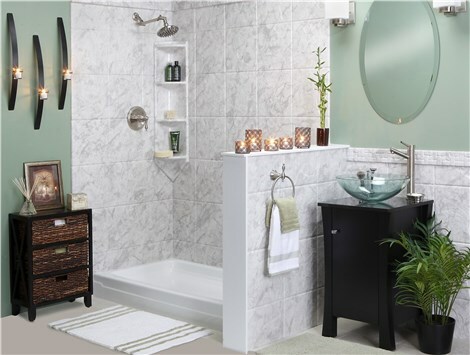 When it comes to our innovative products and quality service, the professionals of Luxury Bath Texoma stands behind our work! In fact, we are so sure that you will love the beauty, quality, and value of your bath remodel that we guarantee our quality workmanship. All of our Luxury Bath products have been manufactured under the highest standards of quality and workmanship. From innovative Microban infused whirlpool tubs to fully-customized shower surrounds, we back our all of our products with a Limited Lifetime Warranty for your peace of mind. Warranty guarantees that the acrylic surface of products will not materially fade, yellow, crack, bubble or peel under normal use, as long as Customer follows care and maintenance guidelines set forth by Luxury. Covers only materials produced and sold by Luxury Bath, so long as they are installed with the installation materials purchased from Luxury. Does not warrant against workmanship provided by the company installing Luxury products. Warranty on workmanship must be provided by company installing the Luxury product and is good for 5 years on Luxury products installed in non-residential buildings. Claims under this warranty must be accompanied by proof of purchase from original Customer. This warranty is the only warranty in regard to products sold by Luxury Bath. Repairs, placements, or refund are not to exceed total amount paid for the product originally, and Luxury is not responsible for any incidental or consequential damages. In event of a claim, Luxury Bath reserves the right to partially repair, completely replace, or provide full or partial refund at its discretion. This warranty is void if installation is not completed by a certified Luxury Bath Installer. 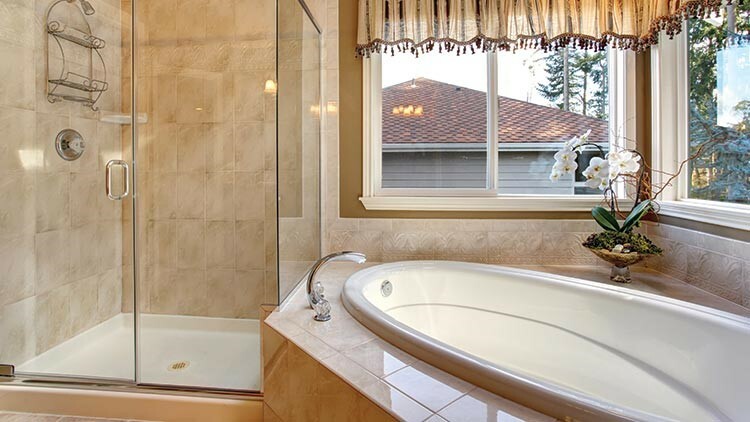 All of our expert bathroom remodeling contractors are Certified Luxury Bath installers. Combining our qualifications as certified contractors and Luxury Bath installers ensures that any scope of bath remodel we provide is expertly completed, covered by our service guarantee and your products are covered by the Luxury Bath Limited Lifetime Warranty.